In a hybrid environment, users should (ideally) be created from the on-premises Exchange server, not from the Office 365 portal, and not even from Active Directory Users & Computers. Better is to do it right from the EAC on-premises (New > Office 365 mailbox).... Hi Experts We are using Office 365 as exchange mail services and are synchronizing users to local active directory using Azure AD sync services. Using AD to Add an Alias to an Office 365 Email Account. Blog.netwrix.com If you are using Office 365 with Azure AD Connect (or the older DirSync) you know that some changes to accounts cannot be made via the O365 admin portal.... Hi Experts We are using Office 365 as exchange mail services and are synchronizing users to local active directory using Azure AD sync services. ADConnect not Syncing ProxyAccount for email Alias from on Premise AD to Azure AD (i am using 1.1.561.0 Version) I have configured complete fresh configuration of Azure subscription for Office365 with Syncing On Premise AD to sync with Office 365 with ADConnect Version 1.1.561.0. So we have an on-premise AD running, this is connected to my Office 365 (and therefore Azure AD) using the Azure AD Connect. I wanted to add an alias email, normally I would simply log onto the Office 365 Admin Portal, go to my user click edit under the username/email section and add the Alias. 6/12/2018�� Change the existing Alias attribute value so that the change is found by Azure Active Directory (Azure AD) Connect. This should sync the change to Office 365. 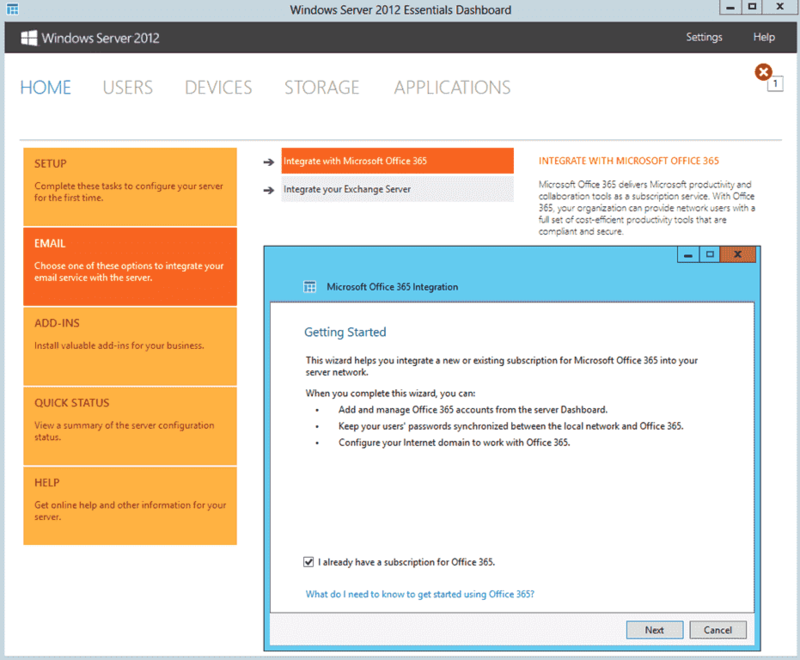 To do this, use either the This should sync the change to Office 365.